Each EU country has its own period to withdraw from a contract without any penalty and without giving any reason. Directive 97/7/EC of the European Parliament and of the Council of 20 May 1997 on the protection of consumers in respect of distance contracts says for any distance contract the consumer shall have a period of at least seven working days in which to withdraw from the contract without penalty and without giving any reason. The only charge that may be made to the consumer because of the exercise of his right of withdrawal is the direct cost of returning the goods. 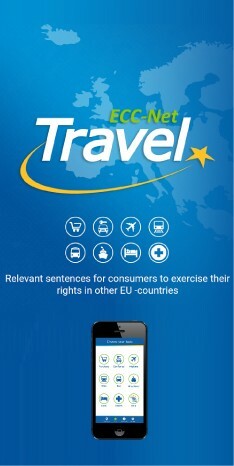 The directive is transposed to the legal system of every EU member state. The period of seven working days is however set as a minimum, therefore it may vary in different countries. You can find the detailed overview of the cooling off period in the table in the attached file.